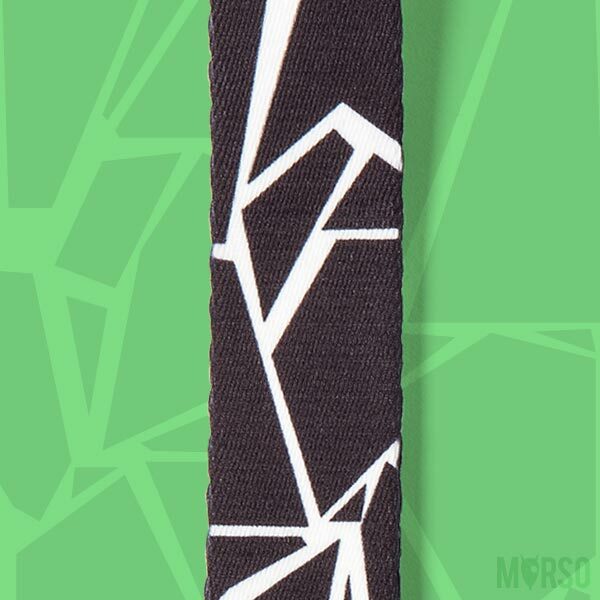 The BROKEN SELF pattern has clean lines and essential colours: combine it with the other products in the GO ANGRY range and express the strength of your vitality! 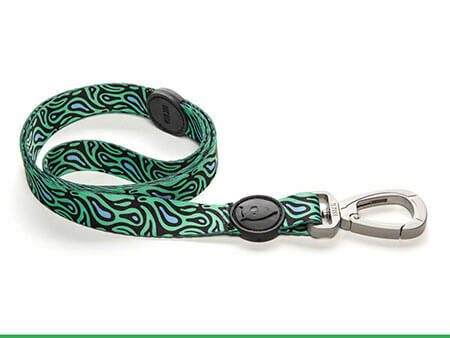 Have fun exploring and mixing the patterns to complete your outfit, you and your dog will be in perfect harmony with your own unique mood! 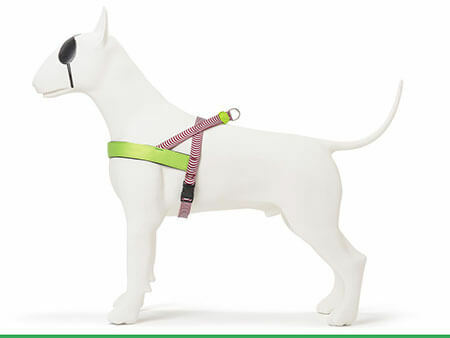 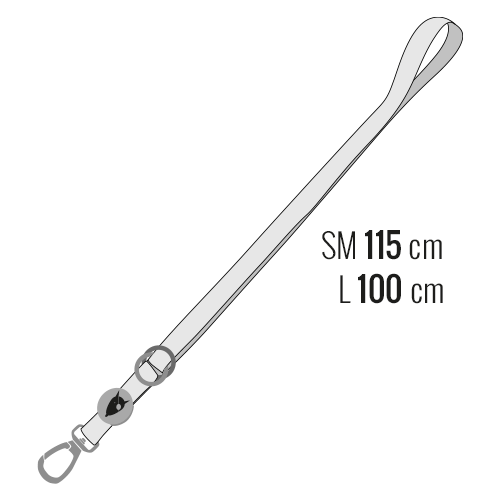 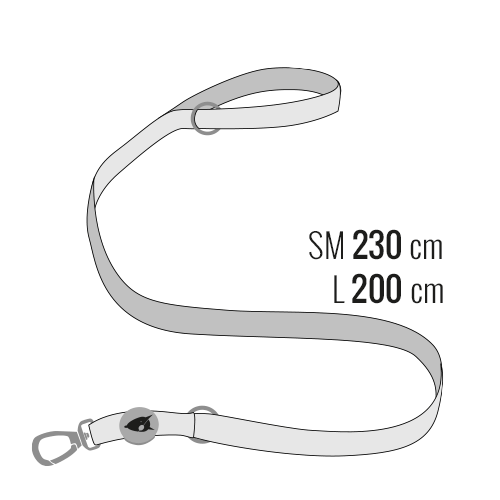 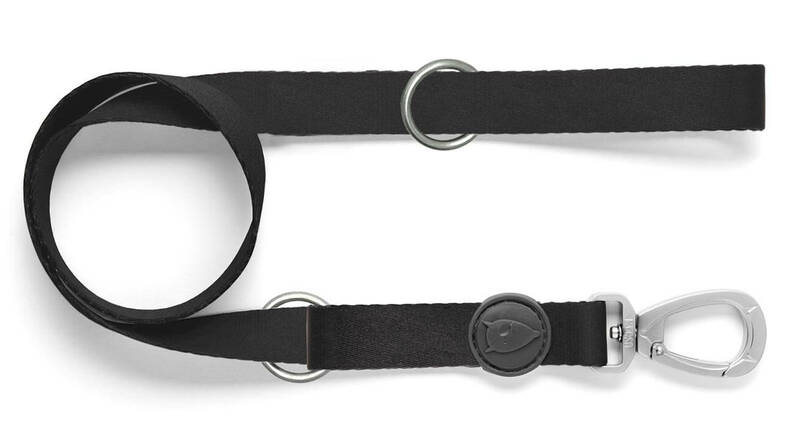 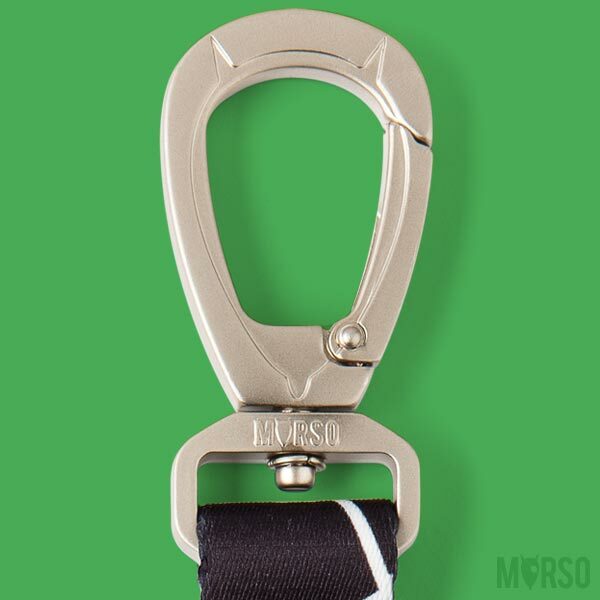 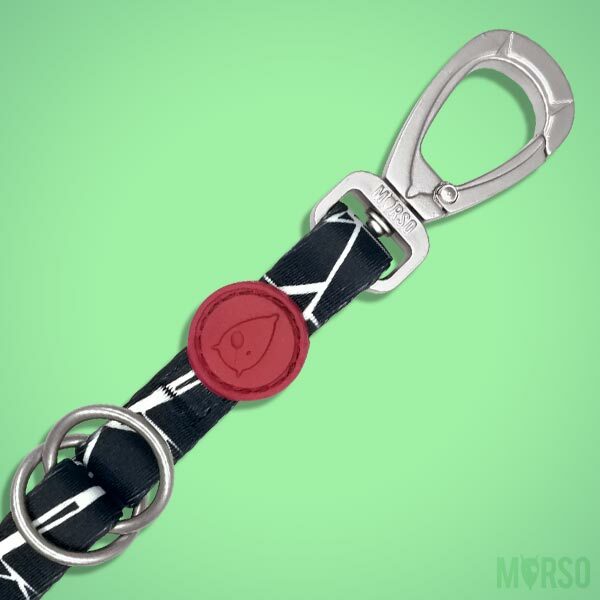 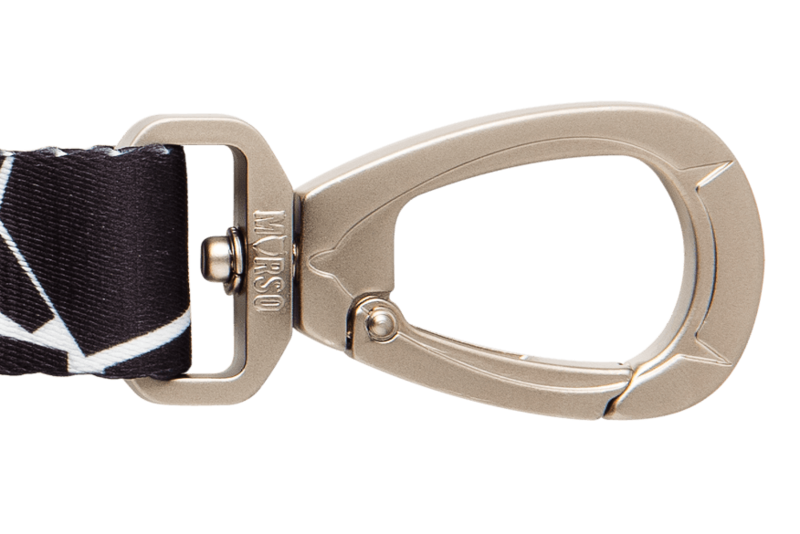 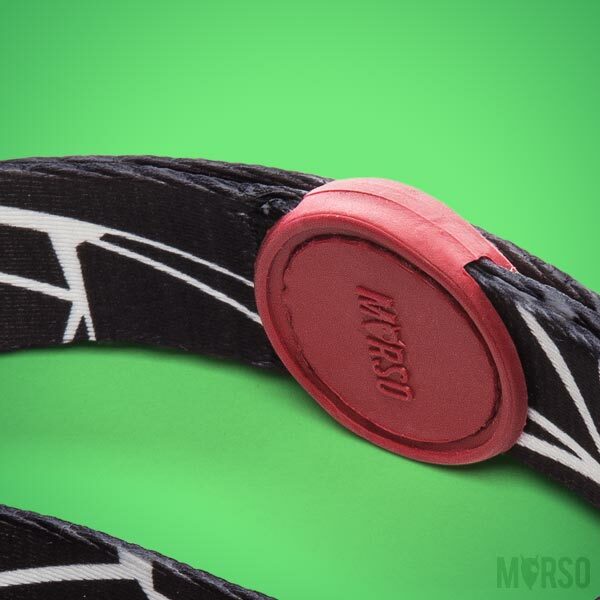 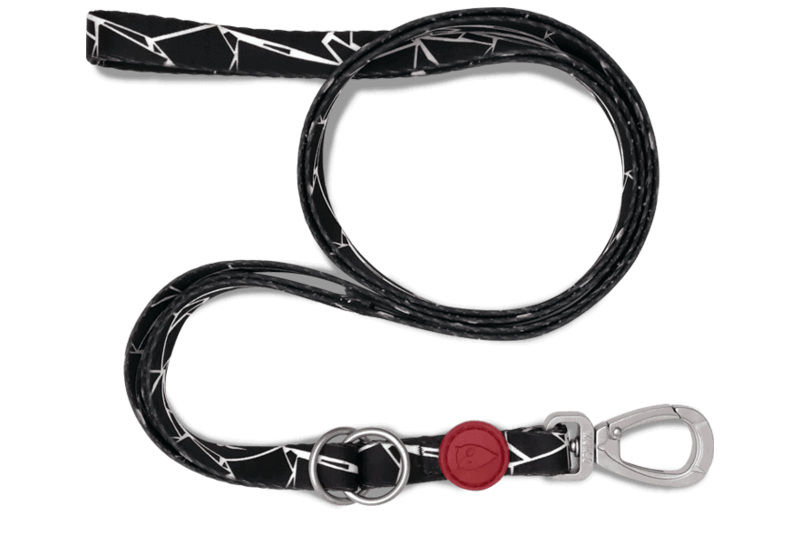 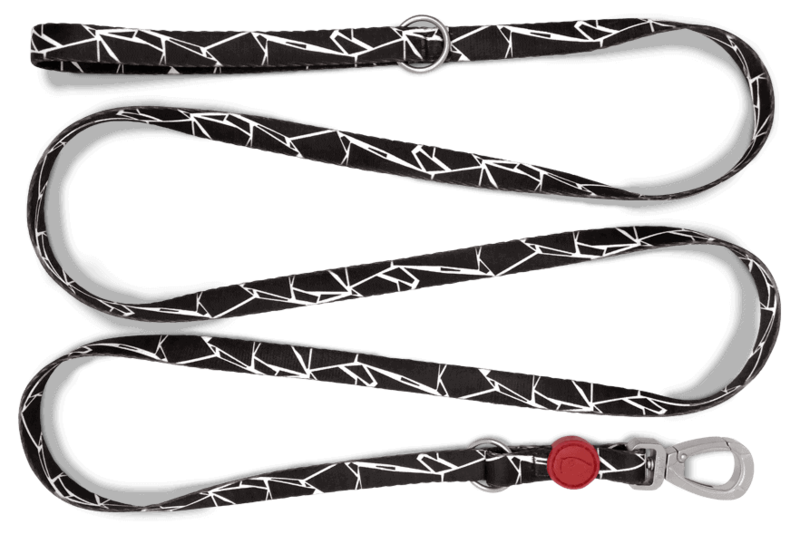 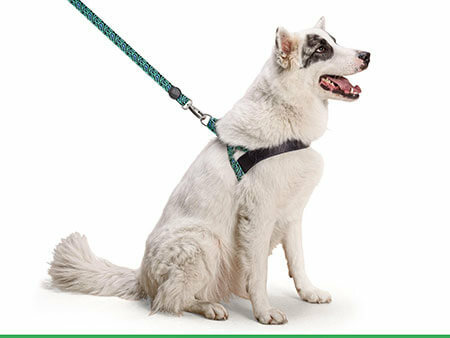 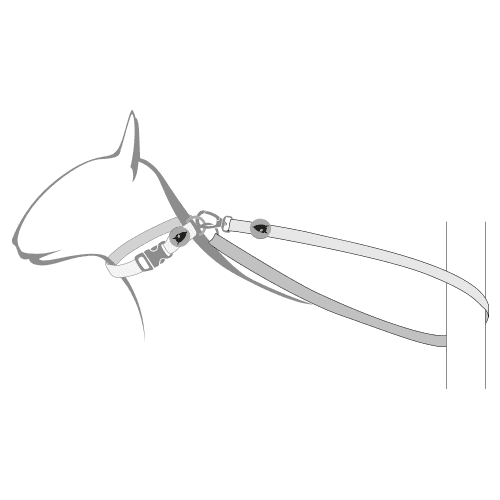 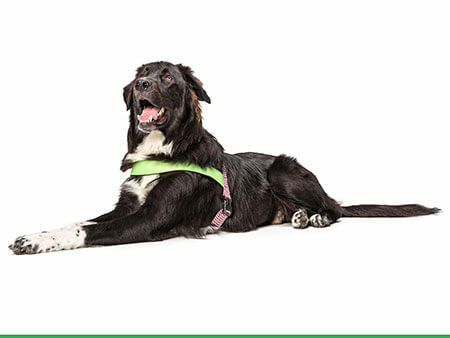 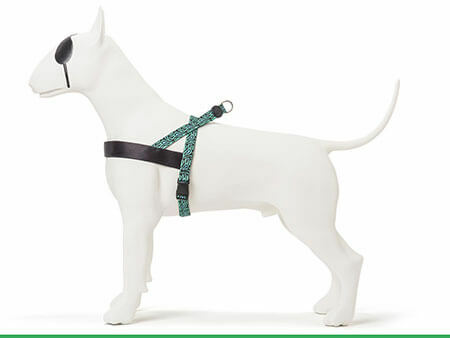 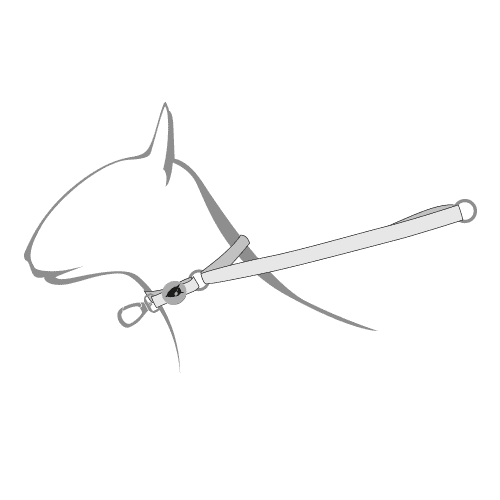 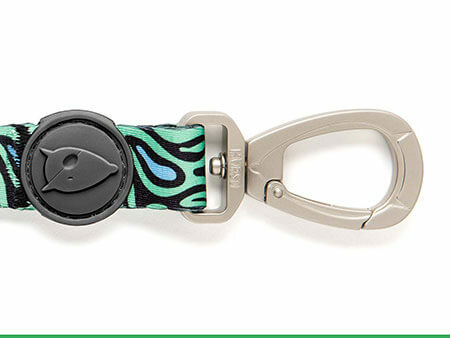 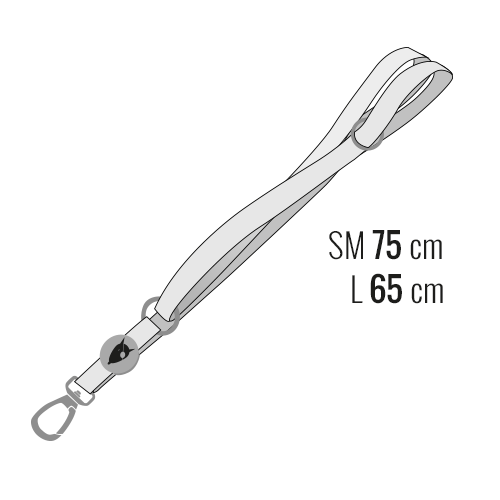 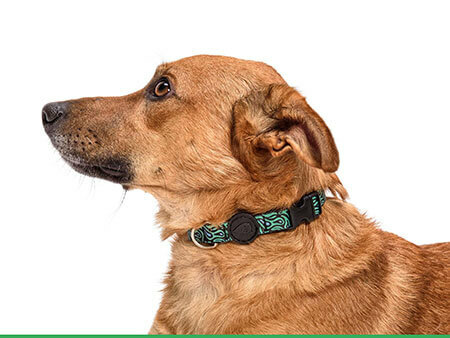 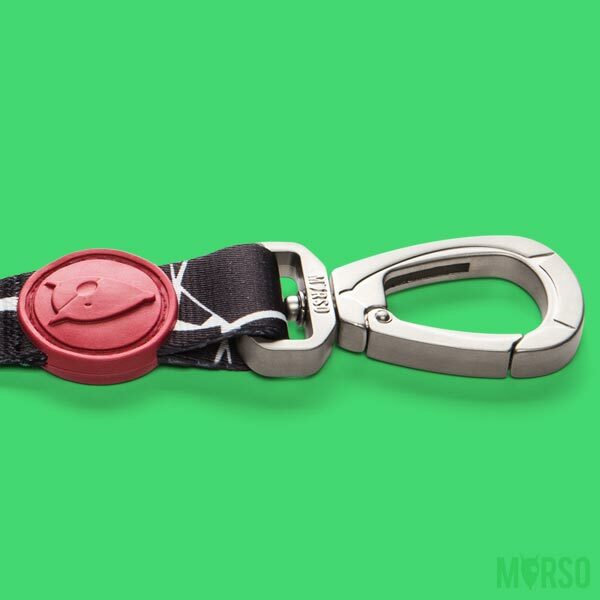 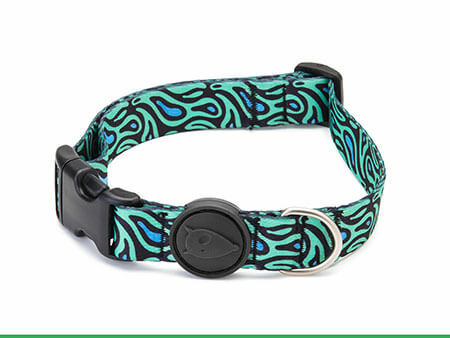 The Broken Self multifunction dog leash washes easily and dries quickly.